Sneakerheads, take note. More than 200 pairs of deadstock, limited-edition, and collaboration sneakers are being auctioned off in Los Angeles. 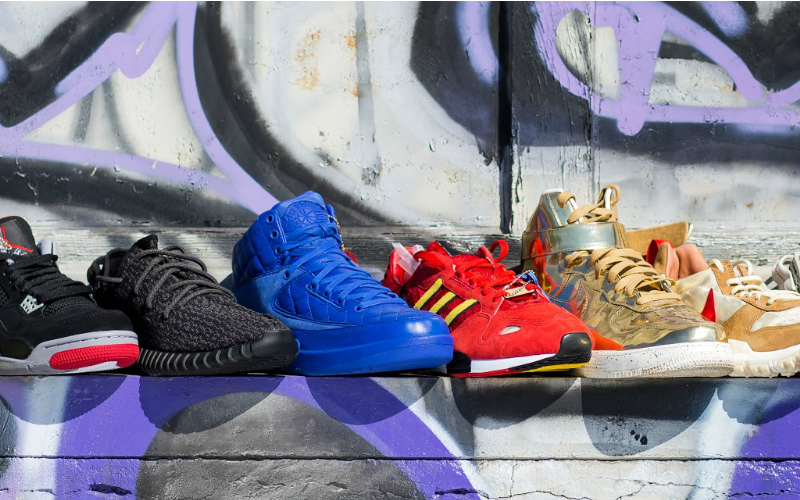 Highlights of this impressive collection include the Nike Tom Sachs x Mars Yard 2.0, designed by a mechanical engineer at NASA and built to thrive on the rugged terrain of Mars; the extremely limited-edition Undefeated x PUMA 24K Mid Gold Mirror; and the Adidas ZX 800 ACU, released in 2008 to coincide with the Beijing Olympic Games. 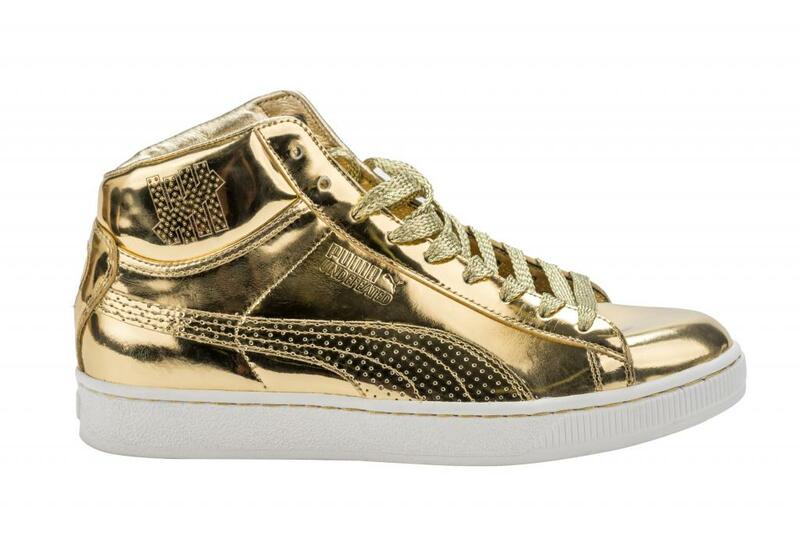 The sneakers in the collection are estimated to be worth $50 to $2,500 and will be sold at no reserve. “For the first time, we are creating a major new space for consumers to enter the global sneaker market. 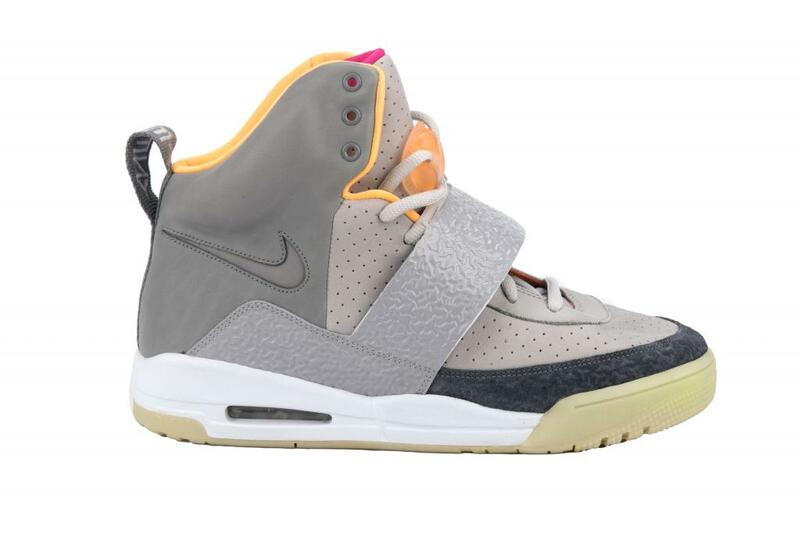 At live auction, it’s a race in real-time to see who will place the highest bid for the sneakers they love,” Todd Schireson, Abell Auction Company vice president, said in a statement. To enter that race yourself, be ready when the auction starts at 10 a.m. on Tuesday, September 12. There will be live bidding both in person at Abell Auction Company (2613 Yates Ave.) and online. Bidders must register prior to the auction. Want a look before you bid? A pop-up preview event is being held Labor Day Weekend at 1306 Abbot Kinney Blvd in Venice. The preview runs September 1-3, from 11 a.m. to 8 p.m. on Friday, and 11 a.m. to 6 p.m. on Saturday and Sunday. Another preview will be held September 6 to 9, and September 11 from 9 a.m. to 4 p.m. at the Abell Auction Company headquarters. The auction is September 12. To view online, go here.